The new team will base its work on Centrica’s experience as a global an installer of EV chargers which has surpassed as many as 17,000. Centrica, the British multinational energy and services company recently announced that it will be creating a new team that will work on the combining technology with user experience to fulfil the company’s electric vehicle ambitions. 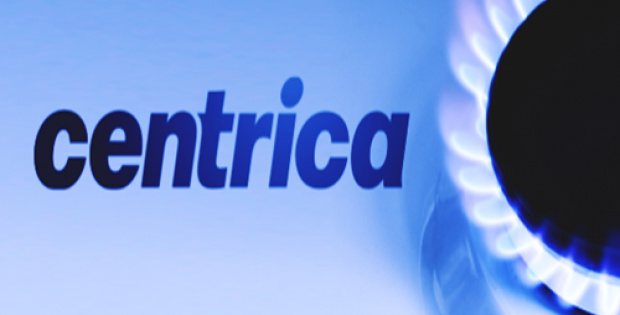 Reportedly, Centrica Mobility Ventures would reportedly be partnering with its international Consumer and Business units for the advancement of partnerships and solution for the emerging electric vehicle market. Through the development Centrica will be improving its customer offers to combine charging infrastructure services and energy supply along with value added services like software applications and energy optimization. Centrica conducted research and estimated that by 2025, the total cost of owning an electric vs a fossil fuel driven car over 10 years will reach a tipping point which will lead to every fifth new car being sold to become an electric vehicle by 2030. An estimated investment of £700 billion in charging infrastructure, batteries, fleets and technology will also be required in the electric vehicle industry by 2030. Charles Cameron, Chairman of Centrica Innovations and Director of Technology & Engineering, has been quoted to say that the growth of the EV industry is inevitable but the industry is struggling to solve the issue of roll out at scale. 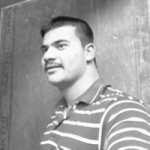 He added that Centrica Business Solutions has a global network of over 15,000 technicians and engineers besides expertise in managing and designing energy solutions. Therefore, the company holds a singular position in the development of a unique and all-inclusive solution for customers that can resolve many of the challenges faced in the adoption of electric vehicles. The new team will base its work on Centrica’s experience as a global an installer of EV chargers which has surpassed as many as 17,000. Centrica has also launched an innovative time-of-use tariff for British Gas which provides offers homeowners with cheaper overnight electricity to charge their cars. As an initial step, the Mobility Ventures team has begun cooperating with automobile manufacturers to strengthen their dealership networks on EV readiness, providing end-to-end charging delivery that will include energy management, charger infrastructure, optimisation and financing.